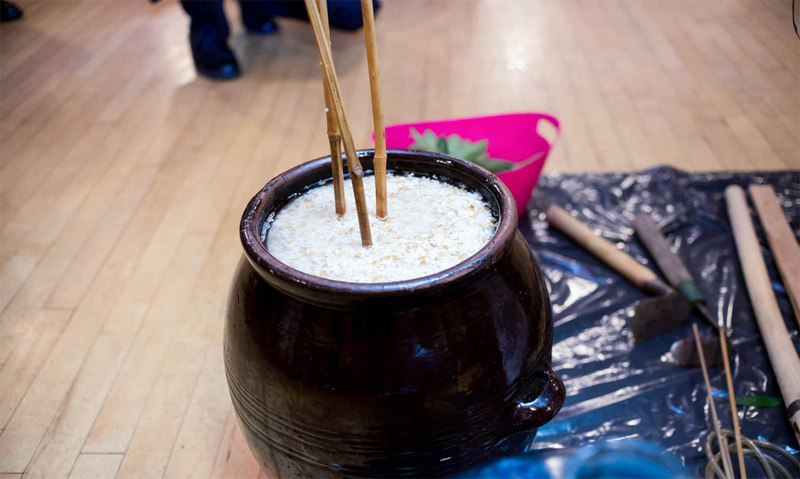 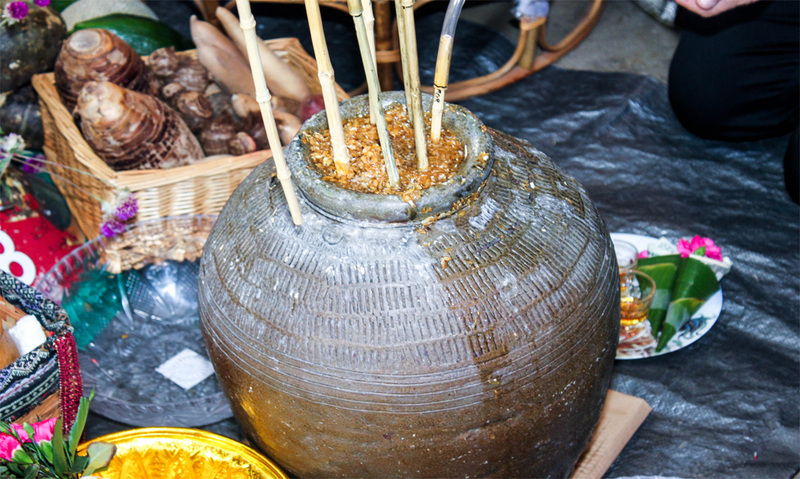 The jar of rice wine called Buuc Kdoq has long served the Khmu’ people as a symbol of their cultural identity. 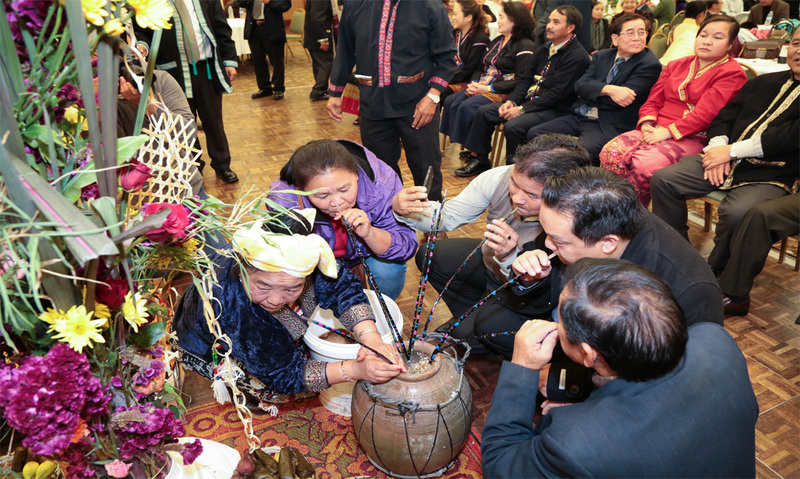 Reminding them of their ancestors who carved and fashioned the great stone jars of the Plains of Jars, the jar of rice wine is the focal point of the Khmu’ New Year and other important celebrations. 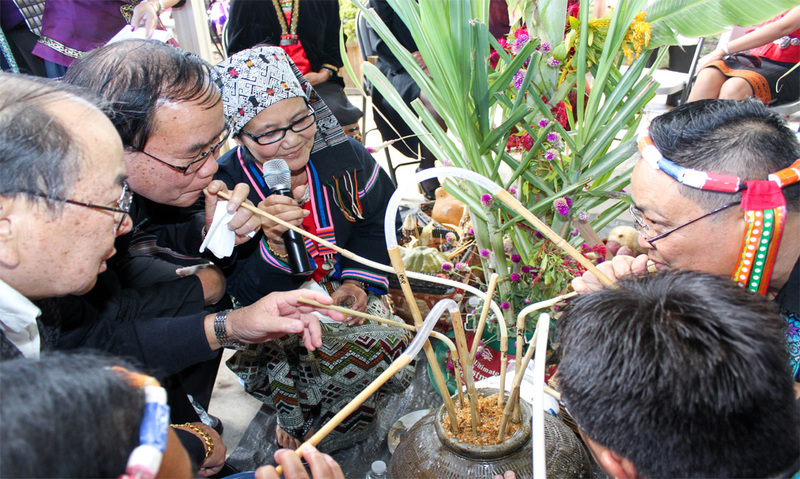 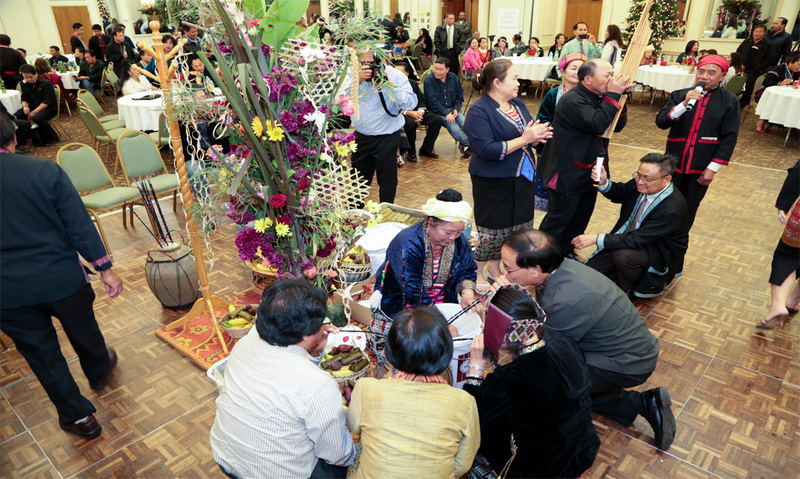 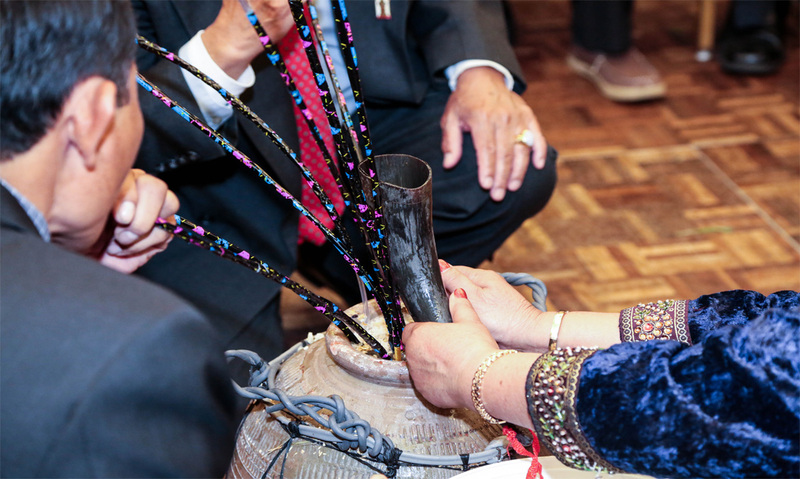 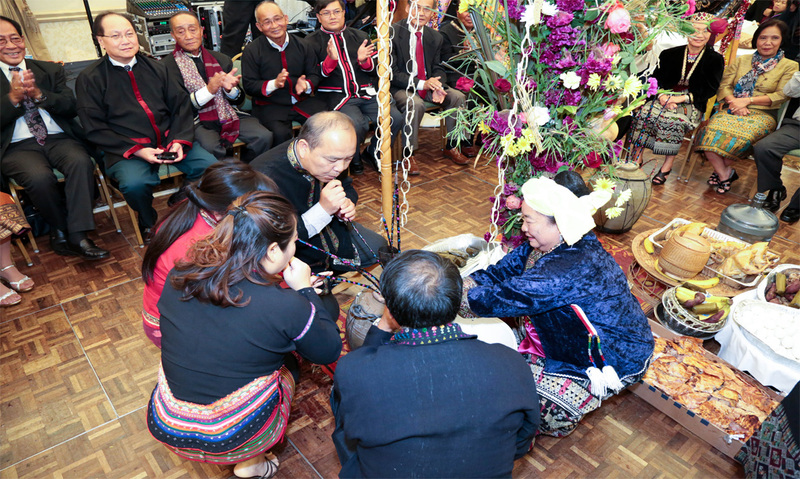 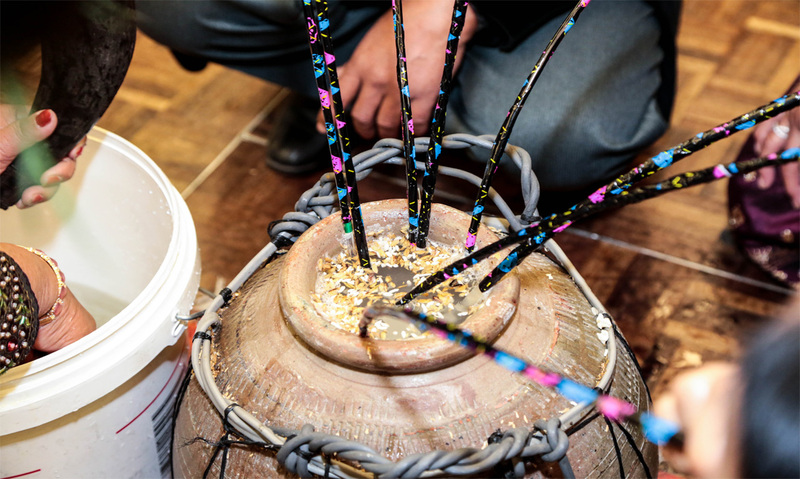 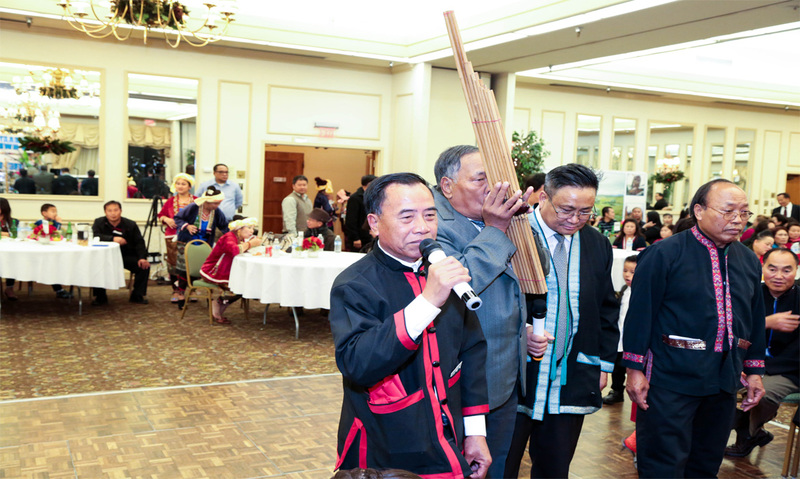 Khmu’ elders gather around the jar, each sipping from a bamboo drinking tube stuck into the central jar. 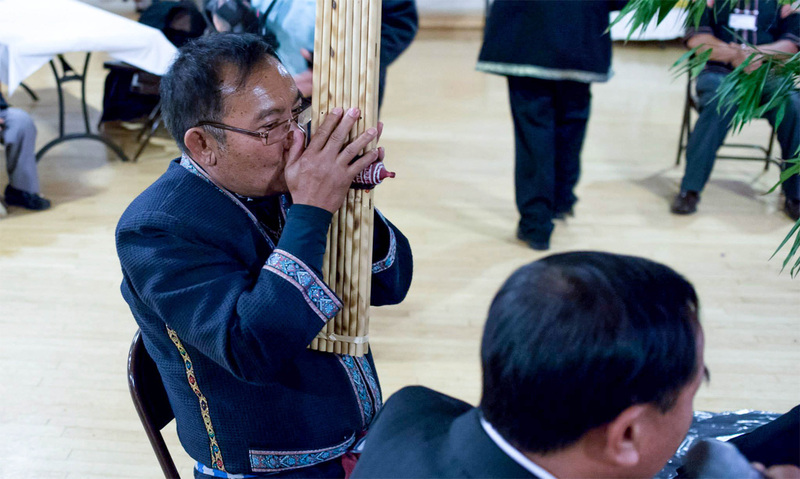 They sing traditional poems, play elaborate word games and use play languages which reverse normal Khmu’ speech, and bless one another with special, little-known incantations. 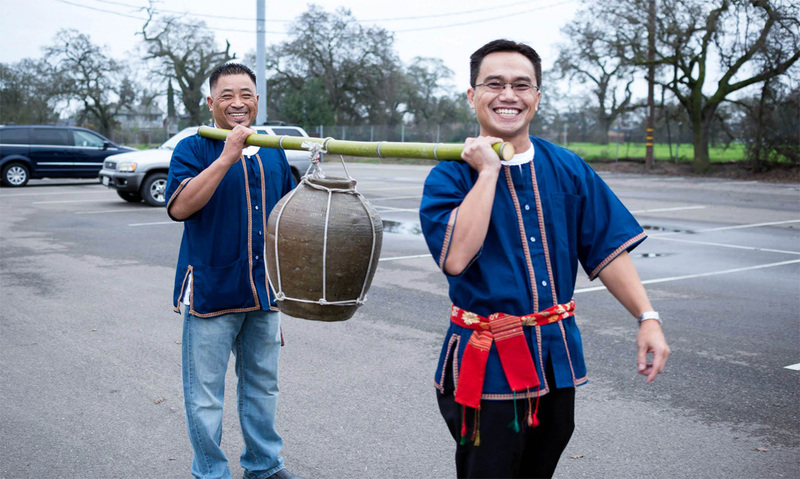 The rice kernels and husks needed to make the rice wine can be easily acquired in the California delta, but the special yeast needed to brew the wine was carefully brought from Laos to Thailand and then to the United States.